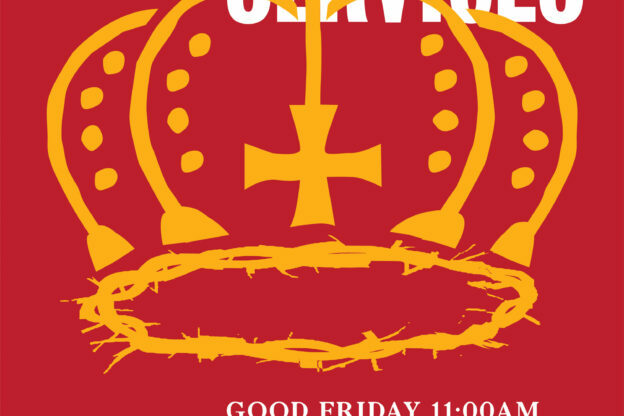 21 April 2019 - 10:30 amEaster Sunday ServiceOn Easter Sunday we celebrate the resurrection of Jesus Christ. Enter into an atmosphere of prayer, praise and worship as we declare the power of the cross and hear the message of salvation from Pastor Gideon. Come with a heart of expectation to receive from the message and know Jesus as your personal Lord and Saviour. This final session starts at 10:00am and ends at 5:00pm. 28 April 2019 - 11:30 amSunday ServiceWe welcome you to join us for Sunday service for an opportunity to meet with God in praise and worship and breakthrough in prayer. Pastor Gideon will share the message this week, come expecting to receive a revelation from what you hear. Please note, due to the London Marathon service will start at a later time of 11:30am this week. If you are travelling by public transport check whether the Marathon will affect your journey. 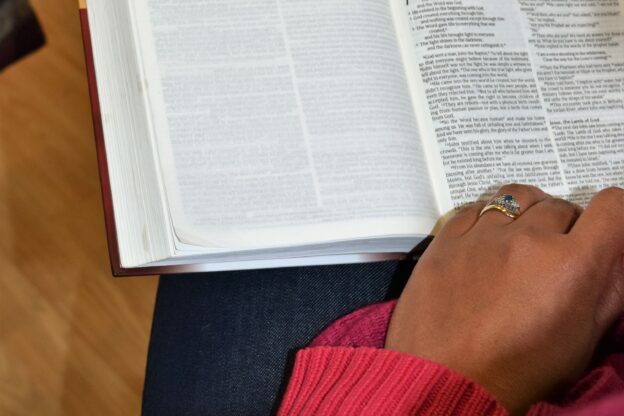 1 May 2019 - 7:30 pmSmall GroupsJoin us every Wednesday for Small Groups (Bible Study). Alongside Sunday's message and the Daily Devotions, we worship, pray and discuss the Bible together in a relaxed environment. Small Groups are a great way to be challenged, ask questions, build friendships and meet others within the church. 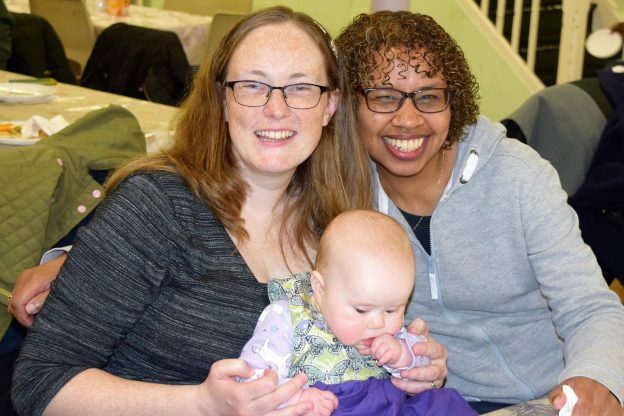 If you would like to join a Small Group, speak to a leader after Sunday Service, or email admin@southstreetchurch.org.uk. Small Groups start at 7:30pm and doors open from 7:00pm. Entry to Small Groups is via the main entrance of the church. 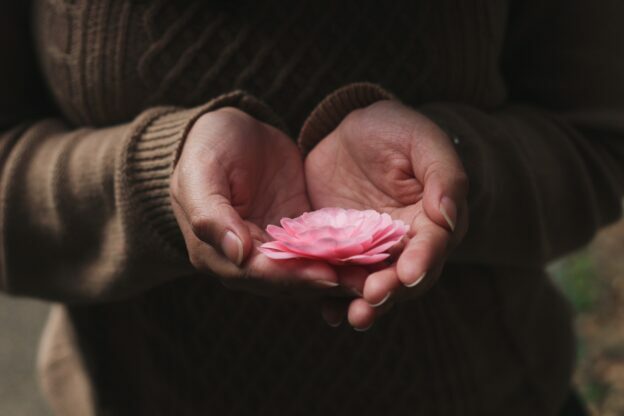 3 May 2019 - 12:00 pmLadies’ Small GroupThis group is a ladies-only fellowship, open for discussions, friendships and connecting with the Bible. If you have young children and babies we welcome you to bring them to this particular Small Group. Contact Alice for full location details of Small Group. 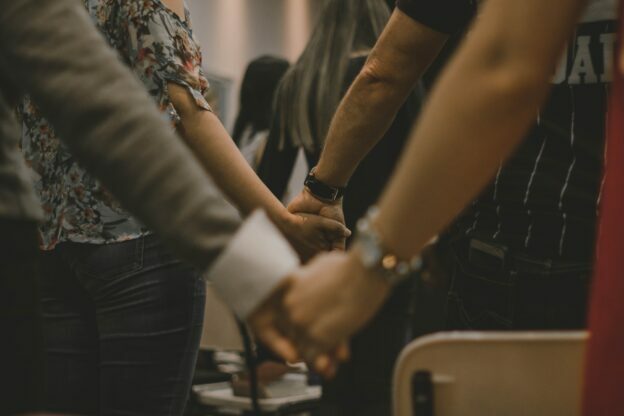 10 May 2019 - 7:30 pmPrayer ServiceOn the second Friday of every month we meet together for an evening of powerful prayer, praise and worship. Come and be encouraged as people share their testimonies and breakthroughs, and also bring your own prayers before God. 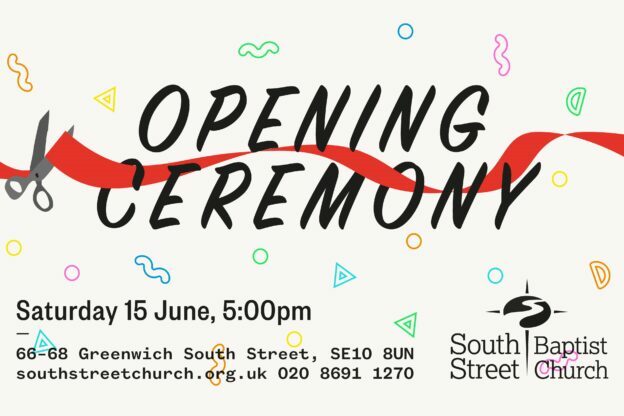 15 June 2019 - 5:00 pmOpening CeremonyOn Saturday 15 June 2019 we are pleased to announce the Opening Ceremony of our newly renovated church. 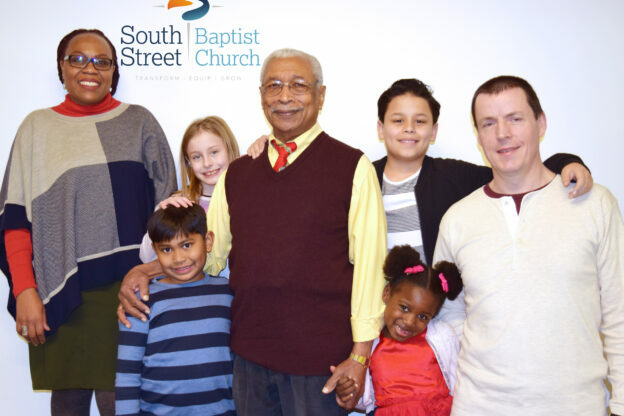 South Street Baptist Church (SSBC) will open its doors to friends, family and community to celebrate the completion of its building project. Join us on this special evening as we celebrate the completion of the SSBC building project with thanksgiving: singing songs; hear from special guests; share the future vision of the church and celebrate its history too. 20 July 2019 - 10:30 amCAP Money CourseAre you struggling to get your income to go around? Do you want to get out of debt, or need to save more money? Whichever situation you relate to, having your finances in order should be a number one priority. 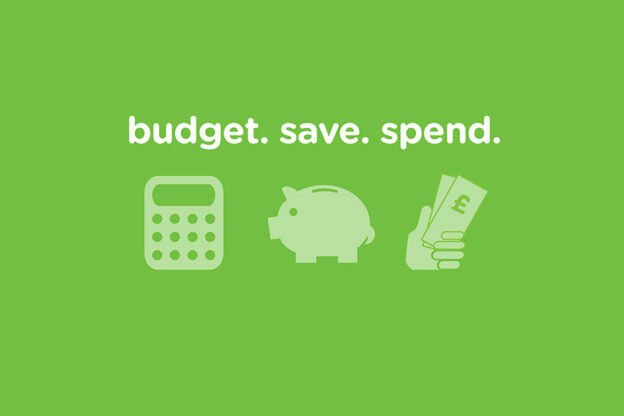 CAP is a free money management course that teaches you how to budget, save and spend wisely so that you can take control of your money and avoid debts. This is a FREE two-part course; registration is required and both sessions must be attended to complete the course. Register your place at capmoney.org.uk using SE10 8UN as the postcode. CAP Money takes place across two Saturday sessions 10.30am-2pm.